Our favorite holiday is upon us. 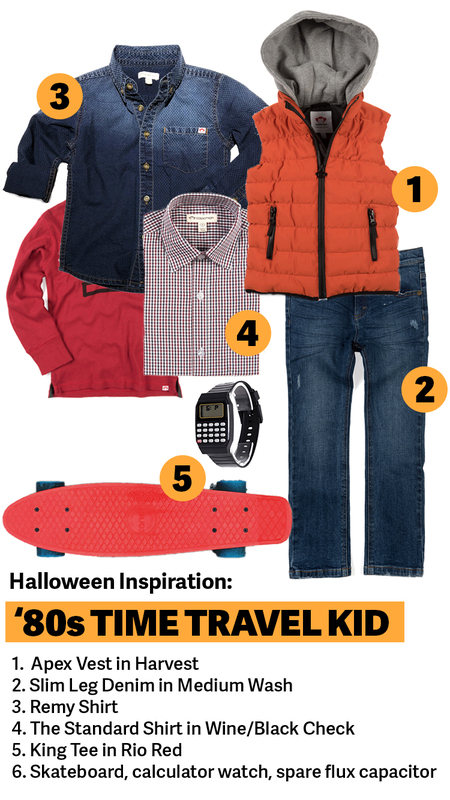 As always, we have six new Halloween costume ideas you can build with your Appaman wardrobe. Why get something you’ll only wear once, when you can try out a new style and wear a unique costume at the same time? The purrrfect classic Halloween look, featuring a cozy, fuzzy sweater and all-winter hat. 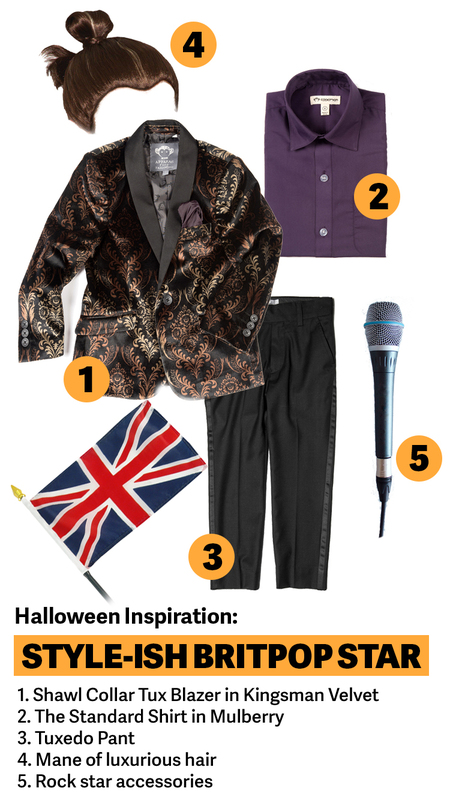 The ultimate “sign of the times” each Halloween is dressing as your favorite pop superstar of the year! Don’t you love the icy, shimmery material in the Fleur Dress? We do, and we think the sparkly fur cap sleeves look like magical epaulettes. Plus, with the matching fur coat, there’s no need to hide your costume under your “regular” jacket. 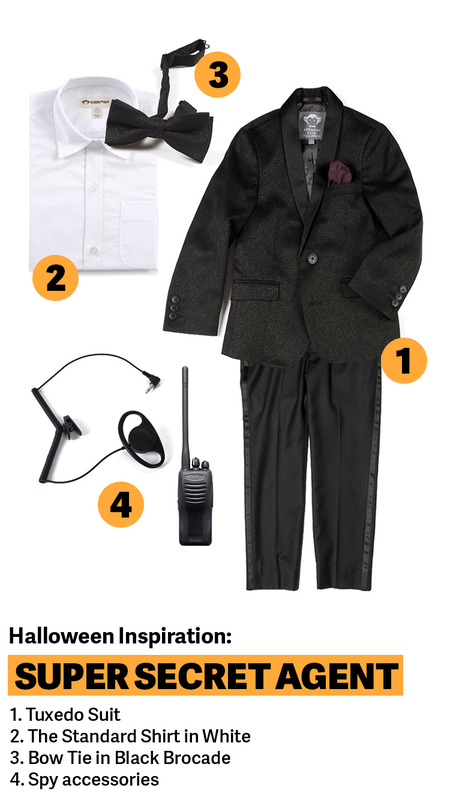 The quantum of candy will be yours in this casino-worthy formal tux. Don’t forget the face paint! This hologram- meets-stardust look will be spotted from down the street and is great for a group. Instruments and the biggest hair you can handle! 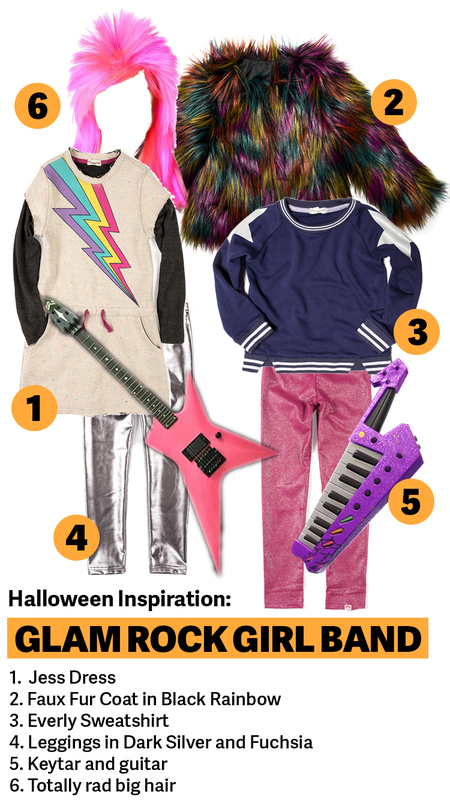 Do you have your own Appaman Halloween ideas you’d like to share with us? Tag us (@appaman or #appaman) on Instagram for a chance to be featured! Scoop: The Appaman Blog is proudly powered by WordPress and BuddyPress. Just another WordPress Theme developed by Themekraft.